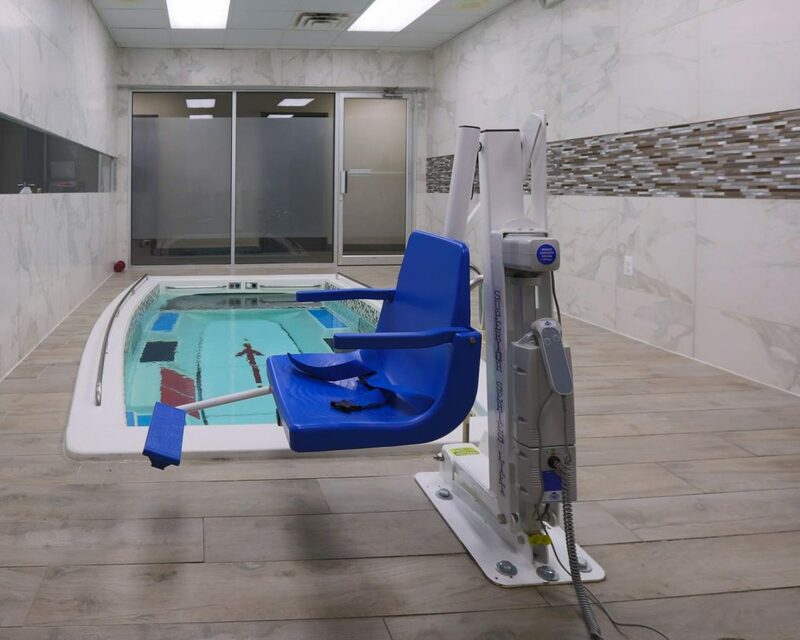 Aquatic therapy is physical therapy that takes place in a pool or other aquatic environment under the supervision of a trained healthcare professional. Aquatic therapy is also known as water therapy, aquatic rehabilitation, aqua therapy, pool therapy, therapeutic aquatic exercise or hydrotherapy. The rehabilitation for your injury is tailored to you with the expertise of our Detroit Physical Therapist and includes a variety of care options. 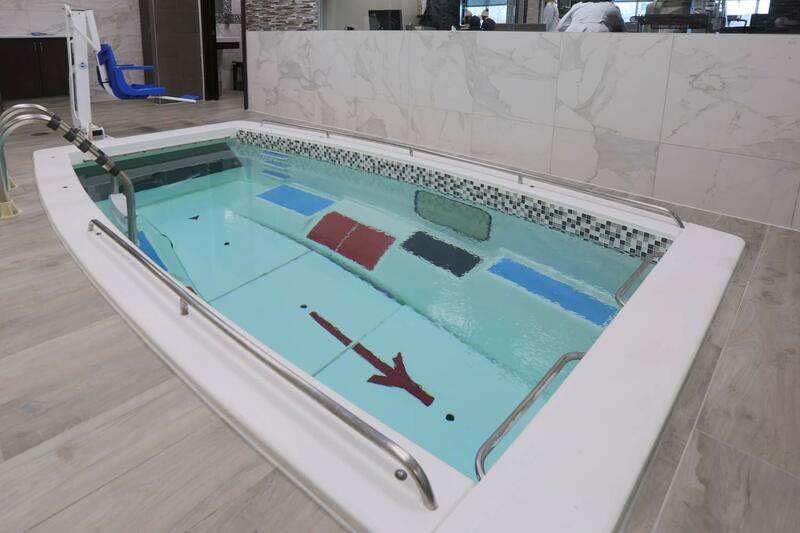 Aquatic therapy is different from aquatic exercise or aquatic fitness because it is a physical therapy specialty that requires the involvement of a trained professional and is covered by most insurance providers due to the personalized nature of the treatment. Warm water provides a relaxing and soothing environment for aching joints and muscles as well as increasing circulation. Water’s natural viscosity or resistance can be used for muscle strengthening stability and increasing the rehabilitation progressions. Buoyancy allows for flotation, and reduction in body weight and reduces the effects of gravity on injured or aching joints and muscles. Hydrostatic pressure supports and stabilizes our patients, allowing those with balance deficits to perform exercises without a fear of falling, decreasing pain and improving cardiovascular concerns. Turbulence, wave propagation and a controlled current, allow our therapists to gently manipulate our patients through the desired exercises. The respiratory muscles are initiated to work harder in the water, allowing for a natural strengthening that benefits our patients long after the therapy session has ended.